A virtuoso musician, great friend of this Festival and die-hard musical explorer, renowned bluesman and harmonica master Guy Bélanger turns every appearance here into an unforgettable party. After delivering an utterly convincing jazz experience in his last stopover, Bélanger returns to L’Astral with a new album, the electrifying Blues Turn. 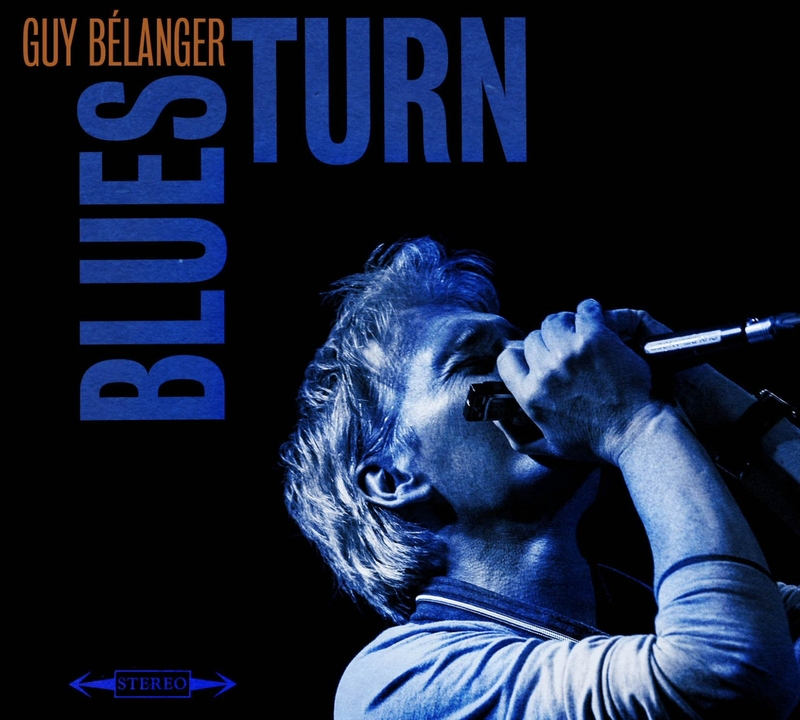 Guy Bélanger has been immersed in the blues since 1974. He's worked with the Delta Blues Band, Wang Dang Doodle and veteran Bob Walsh. The harmonica whiz has also collaborated with an impressive number of artists over the years, including Les Colocs, Jean-Pierre Ferland, Eric Lapointe, France D'Amour, Renée Martel, Steve Hill, and Nanette Workman. In 2003, together with guitarist Claude Fradette he composed the score for Gaz Bar Blues, a film made by his brother Louis. The score captured the prix Jutra for best soundtrack of 2004. Bélanger's first album of compositions was released in 2008, followed by Crossroads in 2010 and Dusty Trails in 2012.